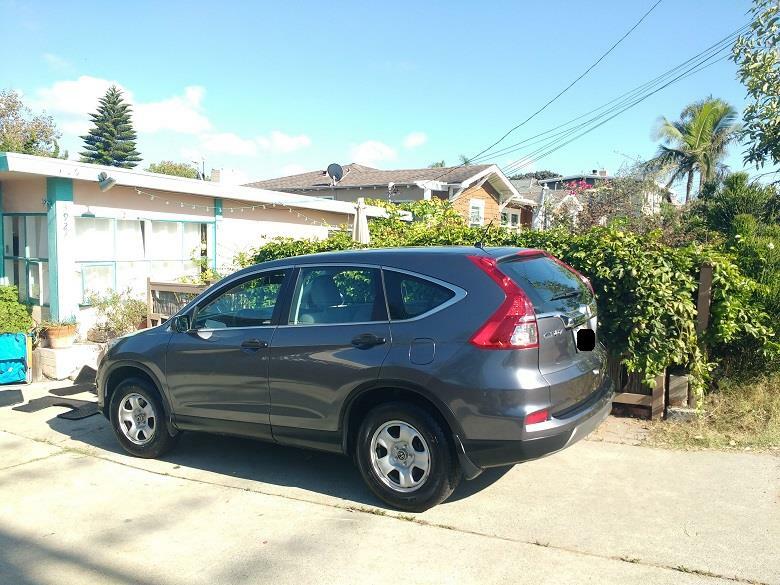 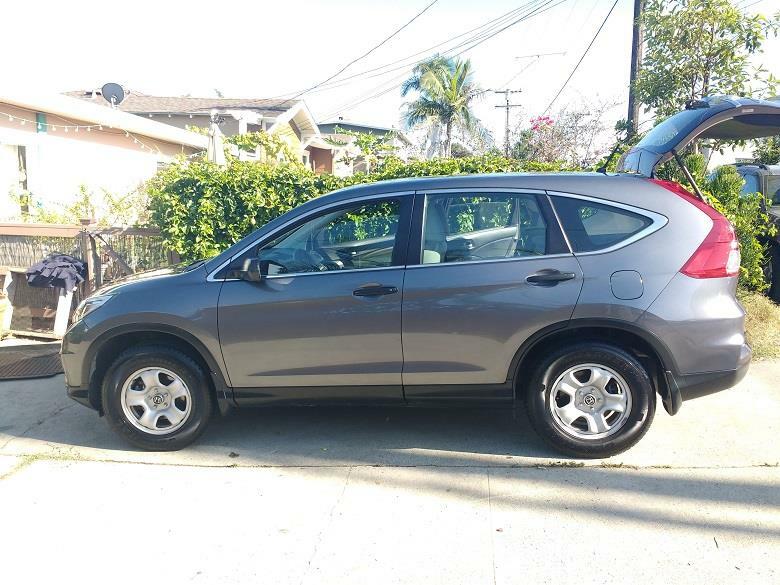 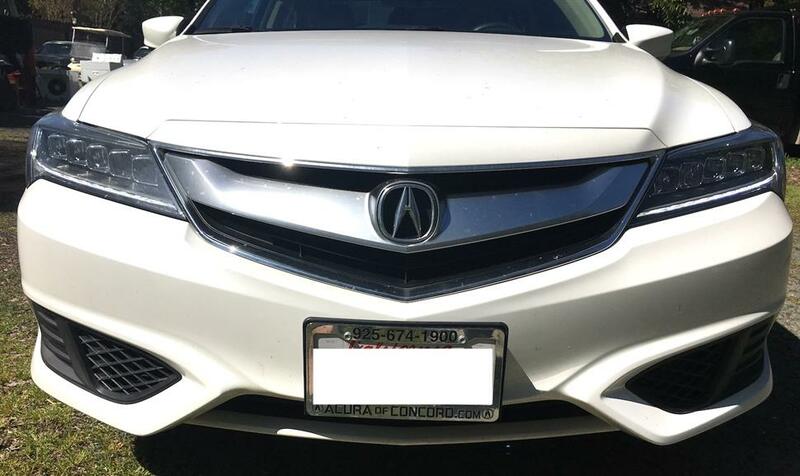 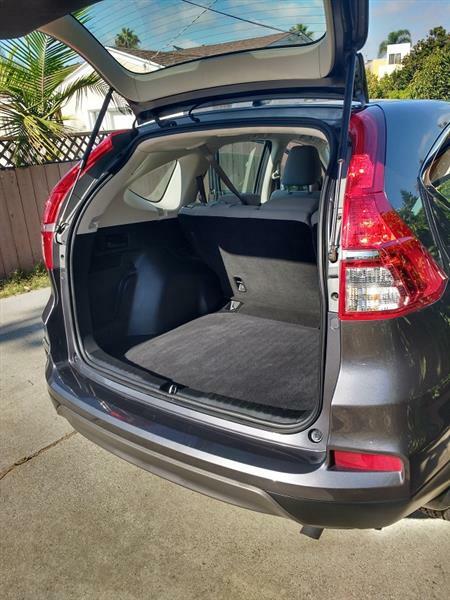 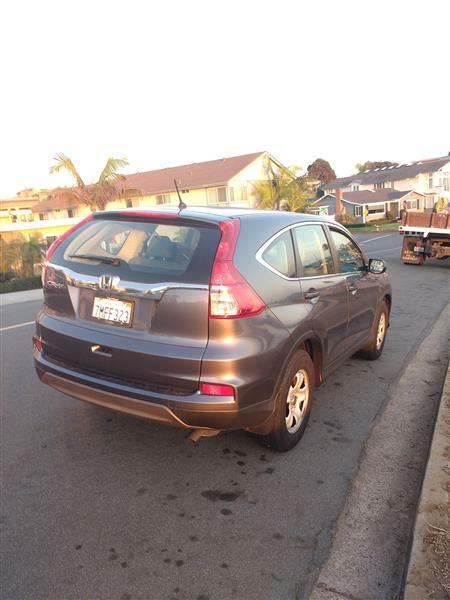 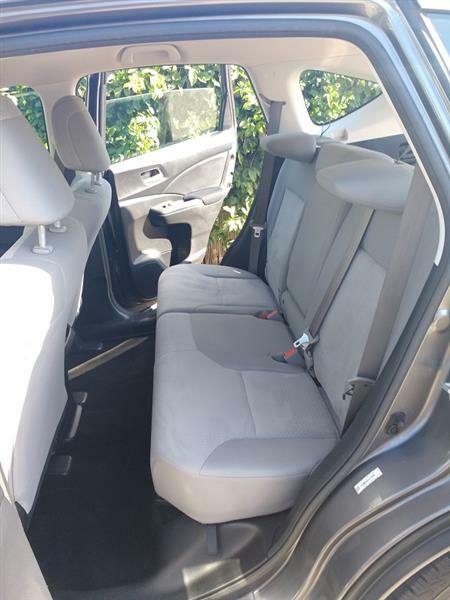 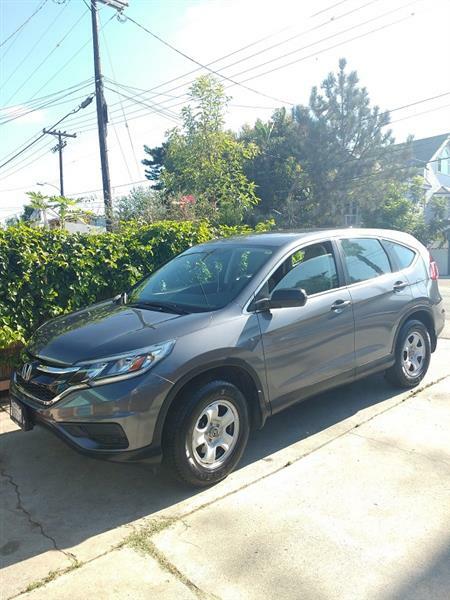 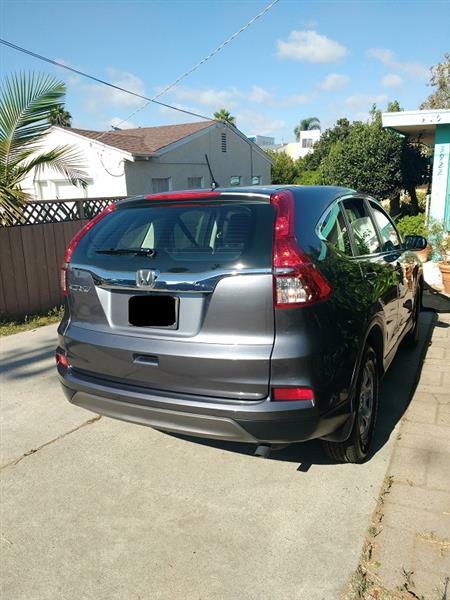 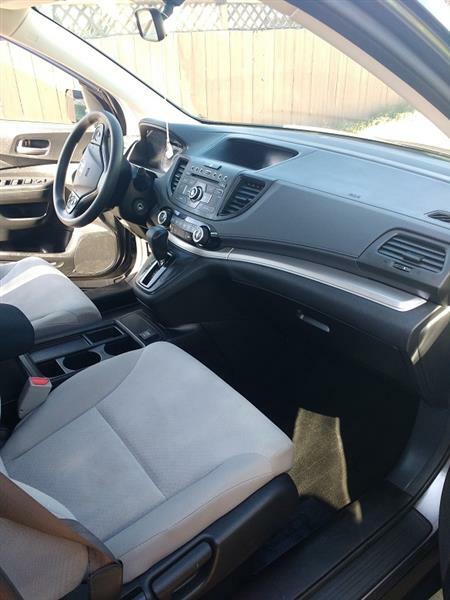 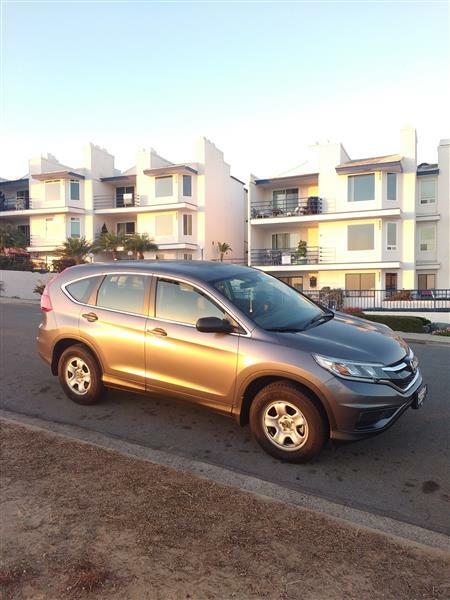 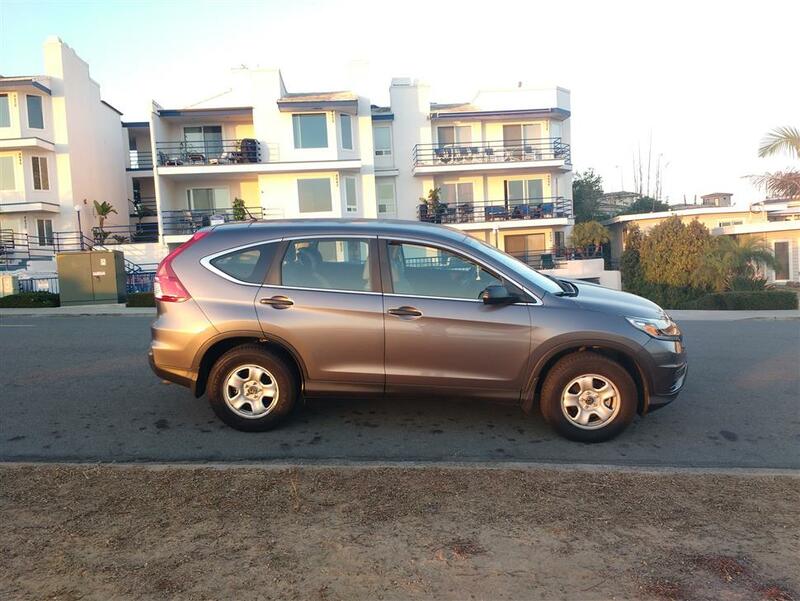 You can lease this Honda CR-V Car Lease in Carlsbad for $266 a month for 7 months. 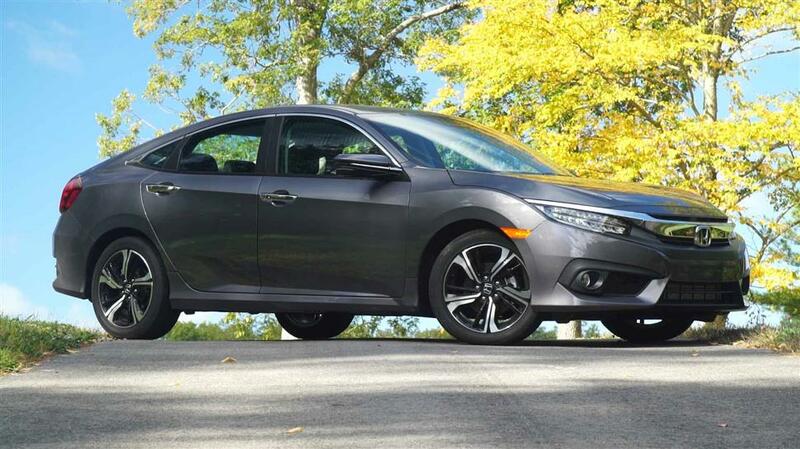 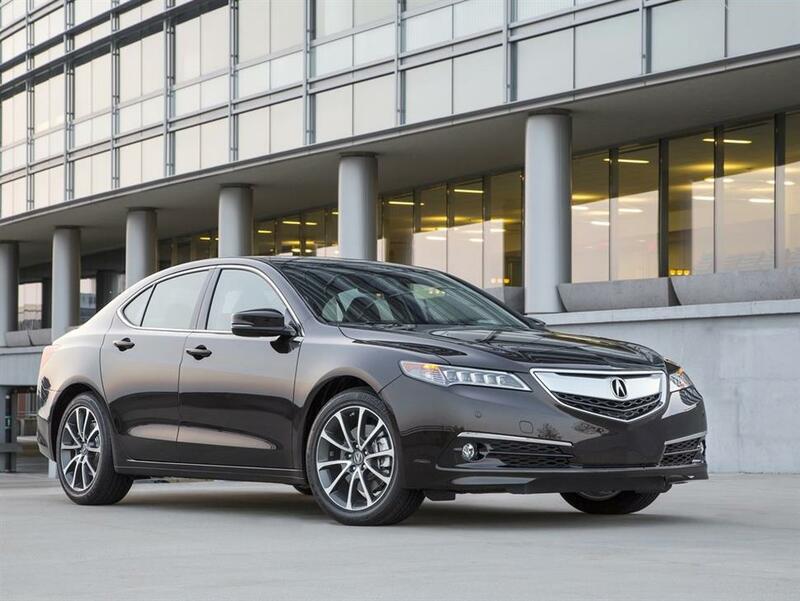 You can drive average 0 M per month for the balance of the lease or a total of 33,468 M through the end of the lease. 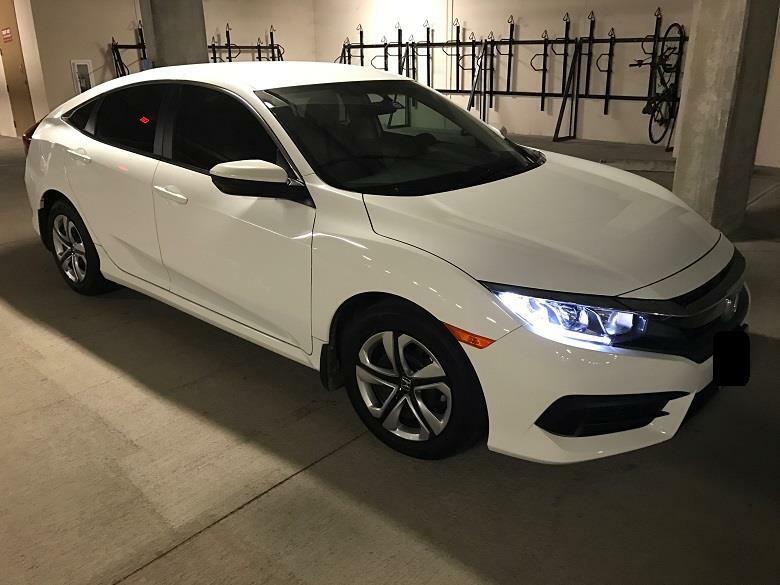 THIS IS NOT A LEASE TRANSFER YOU OWN THE CAR AT THE END! 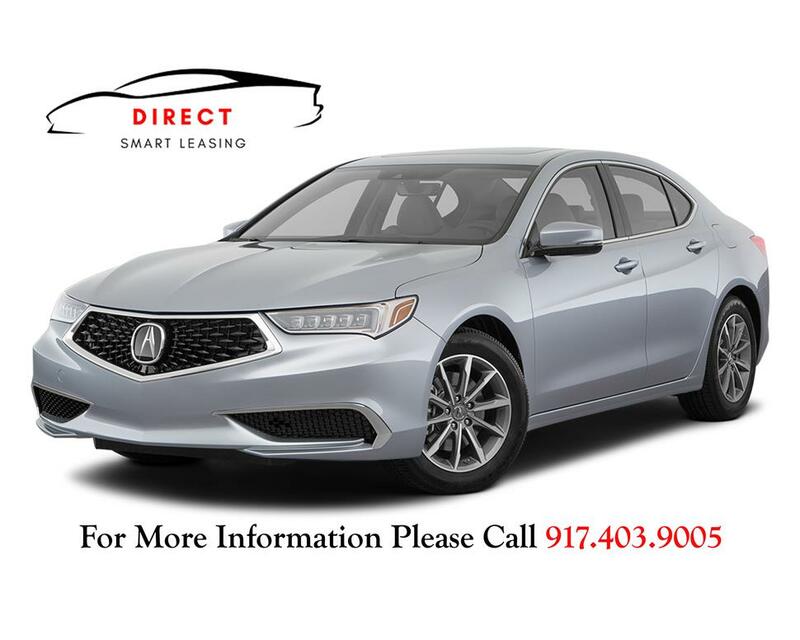 TERMS MAY BE ADJUSTABLE TO FIT YOUR NEEDS, GREAT DEAL FOR OWNERSHIP. 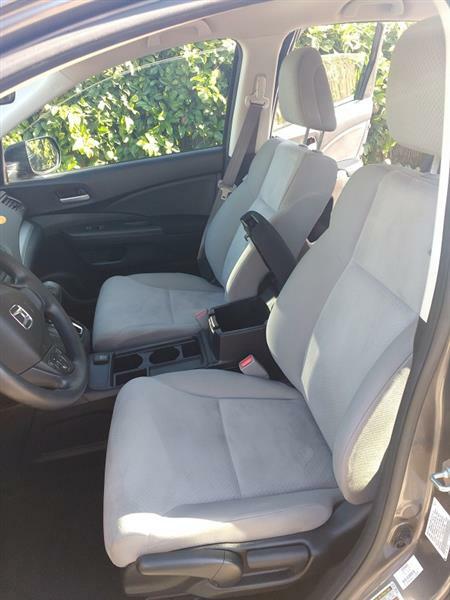 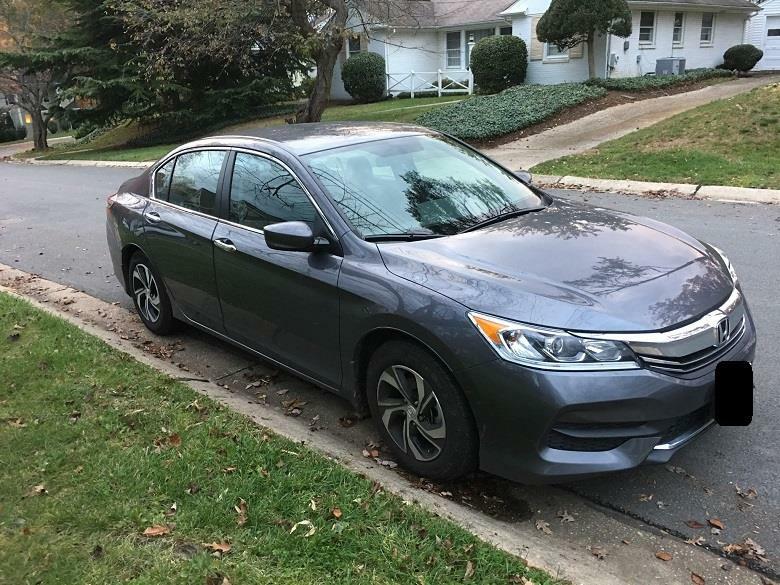 Excellent condition, dealer maintained, new tires, All-weather Mats included CALL FOR DETAILS.